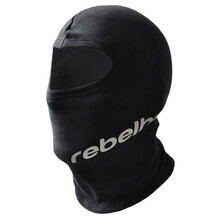 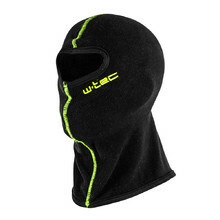 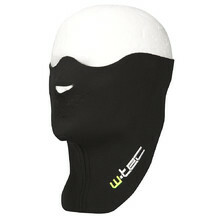 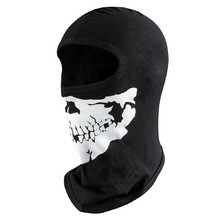 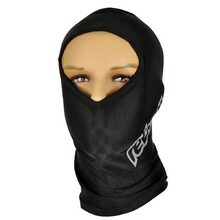 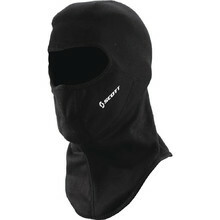 Balaclavas are an inseparable part of motorcycle riding. 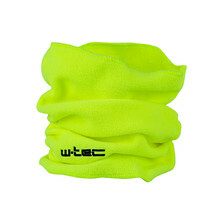 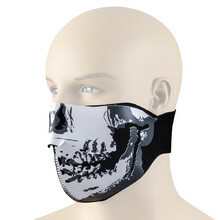 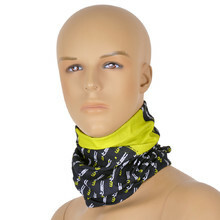 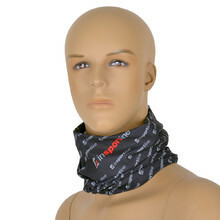 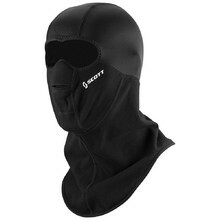 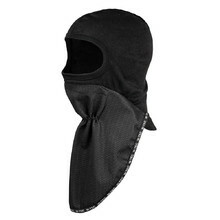 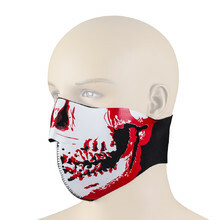 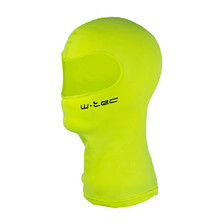 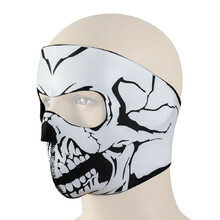 We offer multi-purpose balaclavas, motorcycle balaclavas, special warming balaclavas face masks, but also motorcycle neck warmers or separate neck guards. 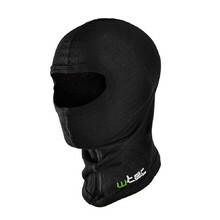 You can choose from various brands, mainly W-TEC, Oxford, Rebelhorn, SCOTT or Roleff. 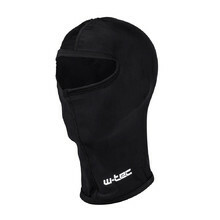 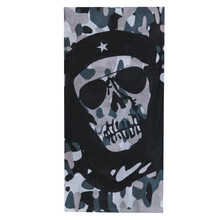 Year-round use, highly functional, breathable material.